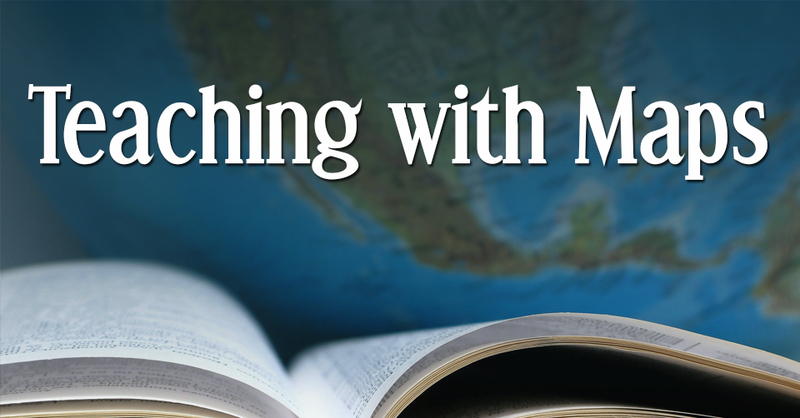 Enter your information below to receive 21 Teaching with Maps Tips! Thank you for subscribing to our newsletter. Free gift is for new subscribers only. Find your free teaching map tips in your email. If you don’t see it, be sure and check your spam folder.